It was only a matter of time before BMW Z4 Coupe renders started cropping up again after the reveal of the Supra. We’ve seen them before but it’s a bit different this time. 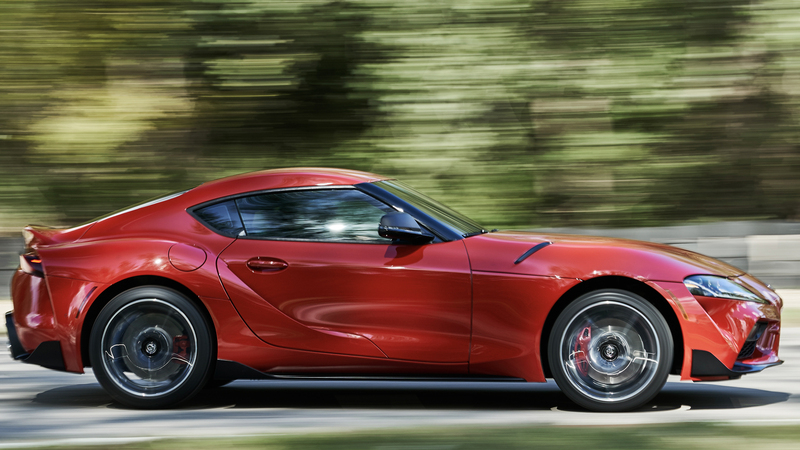 Now that the Toyota Supra is here, we can really see what a sporty coupe can look like on that chassis, the sort of proportions it will have and how good it can look. Now that we’ve seen the Supra for real, there are a lot of fans hoping for a Z4 Coupe. If you’re one of them, there’s a new render you might want to look at. Though, I must say that this render isn’t that great looking. It’s nothing against the quality of the render, as it looks fin, but the Z4’s face on the Supra’s body just doesn’t look right. 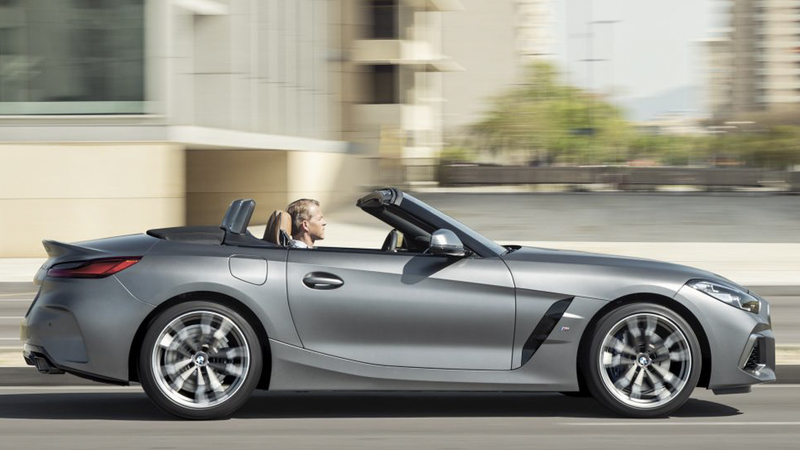 Though, it does get us thinking about what a BMW Z4 Coupe might look like. Personally, I really like the Supra.While not all of us at BMWBLOG are big fans, I am. I think it looks sharp, sporty and exciting. I also think its proportions are spot on and I love the placement of the rear axle, at least from a looks standpoint, almost directly behind the driver’s rump. So I’m really hoping the Bavarians see the light and bring us a BMW Z4 Coupe. That short wheelbase and stubby proportions could end up looking really cool with a fixed roof. Keep the roofline low and sleek, almost like the BMW 8 Series, and the Z4 would look really cool. Is there a part of me that also thinks it could look odd, as the Z4 was designed as a roadster from the get-go? Yes, especially when you consider the Z3 M Coupe, which is one of the strangest looking vehicles ever made. Yet most BMW enthusiasts love it anyway, so even if a BMW Z4 M40i Coupe came to be and ended up being odd looking, we’d probably still love it anyway.